Emilio would rather eat a slimy worm than miss the fifth grade field trip. Nemesis Mountain must be full of rare leaf specimens and bugs for his collection. Besides, he needs a break from the playground and Hans’s nonstop teasing. His excitement is squashed when he gets lost in the woods with his worst enemy. Alone in the forest, the two boys battle to survive the harsh wilderness, facing challenges that will change their lives forever. Annie McMahon is originally from Canada but now lives in New Jersey. She has a degree in computer programming, but her life took an unexpected turn and she ended up writing stories and articles instead of computer programs. Now she uses every spare minute to write children’s novels and to help other writers succeed. Annie has a certificate in copyediting, moderates a critique group for children’s writers, and is the editor at UK Children’s Publishing. Annie is ready made for this type of work! Join me in welcoming Annie to ALWAYS in the MIDDLE today. Thank you, Greg! Actually, my novel started as a short story (2000 words), which I later expanded into a chapter book (7000 words) then to a full-length novel (21,000 words). The process was a lot longer than for writing short stories, which can be done in one sitting. It took me five years to write, expand, revise, and finalize my novel. 2. Once that first draft was finished, how did you approach revisions? After finishing my chapter book draft, I joined an online critique group. I received many detailed, chapter-by-chapter reviews and used that feedback in my revision, one chapter at a time. My critique partners helped me tremendously in identifying the parts I could expand and showing me what worked and didn’t work in my novel. Without them, I would still be far from my goal of being a published author. I revised countless times, until I was satisfied with the story. 3. 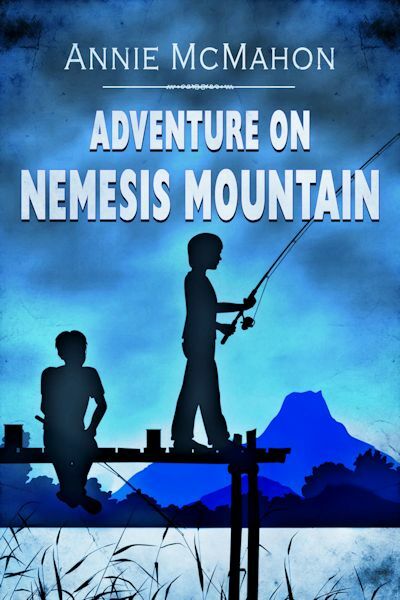 Your main characters in ADVENTURE ON NEMESIS MOUNTAIN sound perfect to keep your story moving forward. How did you come up with the idea to create these two different personalities? I was practicing my beginnings, writing a few paragraphs per story, whatever characters and settings came to mind. I had no particular ideas, just letting the pen lead the way and seeing where I end up. This one story got me writing way past a few paragraphs. I pictured Hans and Emilio, two boys totally different from each other, and how they interacted together. What could possibly happen to make them cooperate despite their dislike of each other? A story was born. 4. I always pick a favorite line to share when I’m reviewing novels here at ALWAYS in the MIDDLE. Do you have one from ADVENTURE ON NEMESIS MOUNTAIN? Emilio narrowed his eyes and looked into the distance. “You act like a tough guy around your friends, but when faced with a stupid snake, your true nature shows through. You’re just a wimp.” He studied Hans. The smirk was gone. 5. What question would you like someone to ask you about this novel? You’ll finally have the chance to answer it! 6. What are you working on now? Maybe a sequel? I have three novels in progress, all very different from each other: a children’s novel about girls, this time, an interactive story for younger children, and a fantasy novel somewhere between MG and YA. I’m not sure yet which one I will finalize first. I might start by assembling all my short stories into an e-book, after revising them. I wrote them so long ago, and I’ve learned so much over the past five years, a revision is in order! And maybe write a few new ones. It would be easier to start with short stories since I haven’t written anything new in a while. I took a year off from writing to complete my copyediting certificate, then I got busy finalizing my novel for publication and now promoting it. I’m planning to start writing again before the end of the year. Looking forward to it, actually. I’m itching to write again! Thanks for your time, Annie. You can find Annie through any of the links below. There’s also a link to a Rafflecopter giveaway. 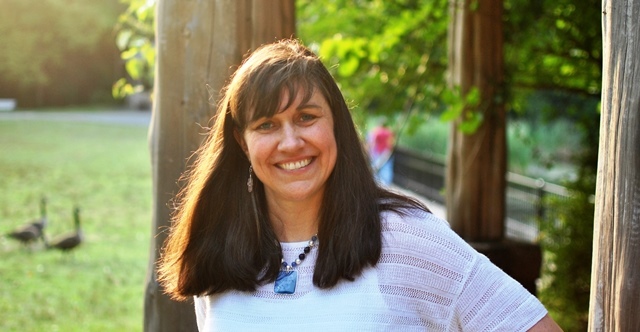 This entry was posted in Interviews and tagged Adventure on Nemesis Mountain, Annie McMahon, author interviews, Middle grade. Bookmark the permalink. Thank you so much for interviewing me, Greg! Great questions! Your answers were equally great! I just checked the stats. Looks like we’ve had 20 visitors so far this morning. More on the way as we’re just starting our day out in the west. Thanks again. Nice interview. This looks like a fun book for the middle-grade set. Good luck to Annie with this first novel. Great questions Greg. Enjoyed the interview and learning about your writing process. 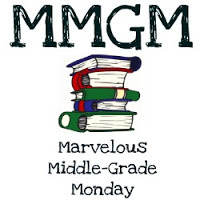 I liked your progression from short story, to chapter book to an MG nove. I like your plot, your characters are interesting and the setting really adds to the tension for the boys. Greg’s a great questioner. This was a delight to read. seeing this on a few blogs today, very exciting! I will def be checking this out–congrats, Annie!! I love your favorite line!